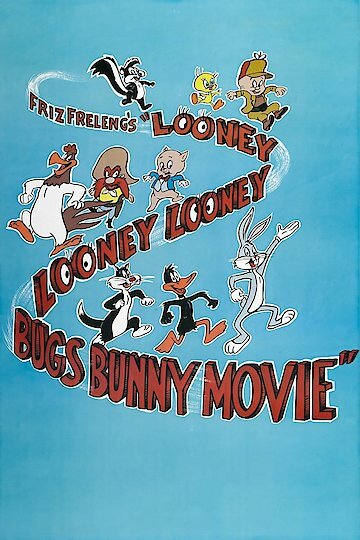 The Looney Looney Looney Bugs Bunny Movie is a cartoon movie that was released in 1981. The movie stars Bugs Bunny and the Looney Tunes. The movie is a collection of old cartoons from television from previous Saturday morning shows. It's broken down into three acts and at the end of the movie, the signature phrase "That's all Folks!" was shown.